As Mrs. Rita reached hospital her eyes were examined, and she was referred to Dr. Akshay Nair, Ophthalmic Plastic Surgery and Ocular Oncology. Dr. Akshay Nair checked her eyes and diagnosed her condition to be Hemifacial Spasm. Dr. Akshay Nair explained Mrs. Rita about Hemifacial spasm and how it affects the eyes. He told her that Hemifacial Spasm can be treated by few doses of Inj. Botox (Botulinum). This injection relaxes excessive muscle contractions, thus helps to stop the spasms. Hemifacial Spasm is an involuntary twitching or contraction of the facial muscles on one side of the face. It is a neuromuscular disorder. 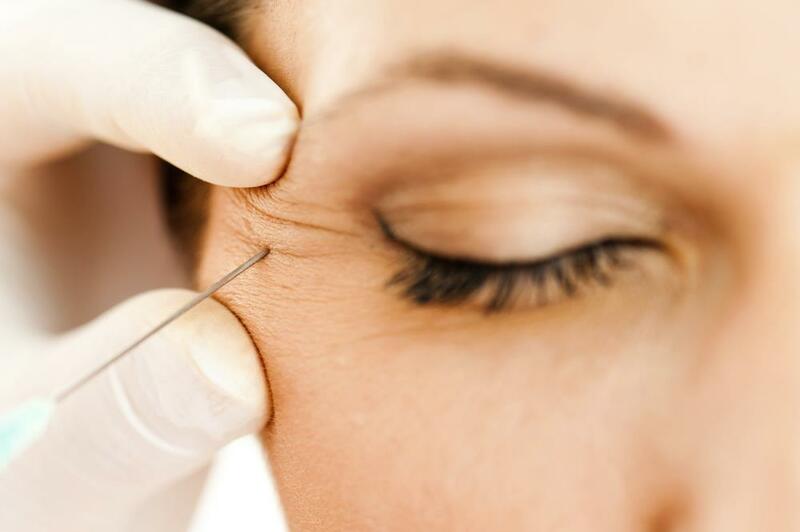 Botox injection is usually used to treat eye muscles problems, and uncontrolled eyelid twitching. A day for her procedure was planned. On the day of her procedure, she reached AEHI and was taken in the OT; a very fine needle was used to administer the dose of Inj. Botulinum. Dr. Akshay Nair administered the injection in the facial muscles. Mrs. Rita came for her follow-up after 3 days; she had her consultation with Dr. Akshay Nair, who examined her eyes. Mrs. Rita, she could judge the difference in her eyes before and after the procedure. She was advised to repeat the injection after 3 months. Mrs. Rita was happy as she was free from her eye complaints. Dr. Akshay G Nair is a fellowship trained an oculoplastic surgeon. After his residency at Sankara Nethralaya, Chennai, he trained at L V Prasad Eye Institute, which has trained the best oculoplastic surgeons in India. He has published over 33 papers in peer-reviewed journals in national and international journals. He serves as a reviewer for 9 journals. He practices at Advanced Eye Hospital and Institute, Navi Mumbai; one of the best eye hospitals in India.